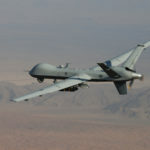 The MQ-9 Reaper is the ninth system to be produced in the U.S. Air Force’s series of remotely controlled, unmanned aerial vehicles (UAV). 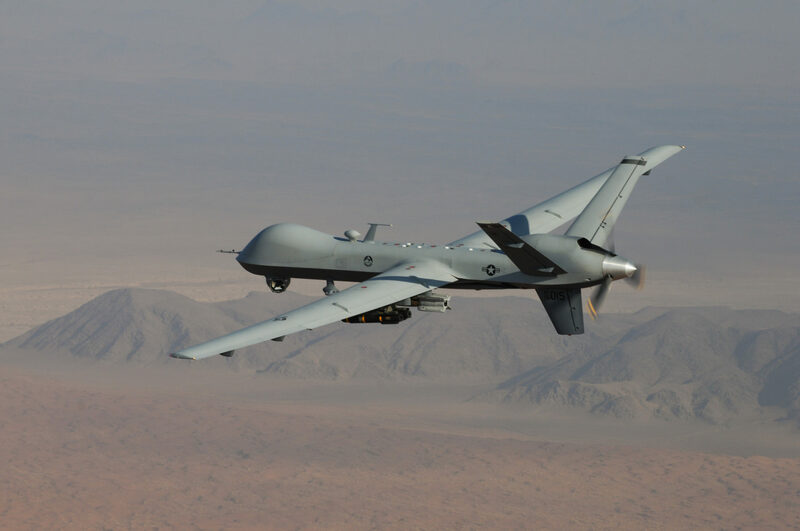 Designed to reinforce overseas contingency operations and communications, the MQ-9 executes missions to destroy time-sensitive targets with precision. 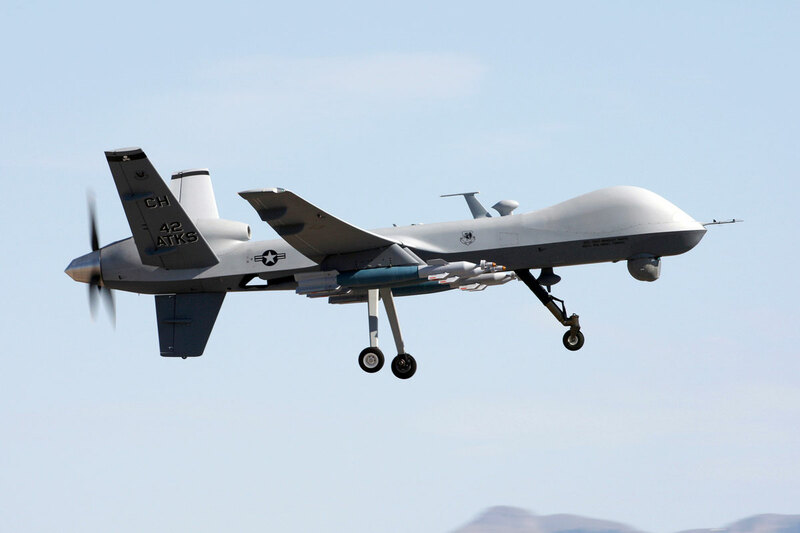 [i] The MQ-9 has a secondary purpose of intelligence collection and is used for target development, reconnaissance and air support for mission planning, directly supporting U.S. irregular warfare efforts. 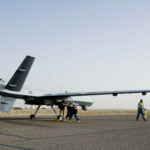 The MQ-9 is also equipped with GBU-38 Joint Direct Attack munitions and a maximum of four air-to-ground Hellfire-114 missiles, each with a 9kg payload warhead. [ii]The Hellfire was specifically designed to be highly accurate, produce low collateral damage and be extremely effective as an anti-personnel and anti-armor weapon. 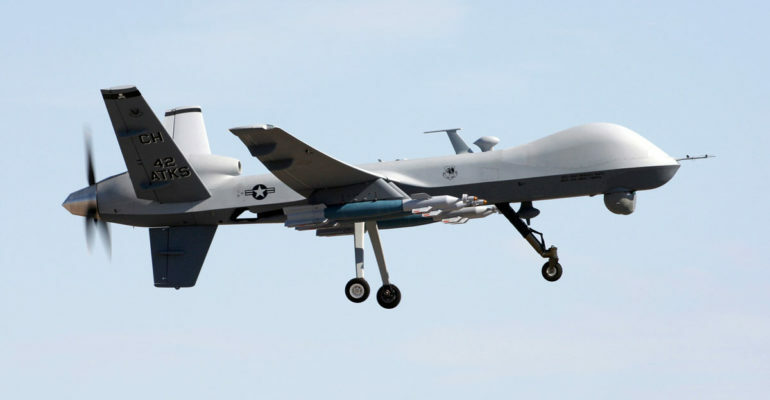 These weapons, when combined with the MQ-9’s maximum range and altitude, provide the U.S.A.F with a strategic offensive and defensive capability. 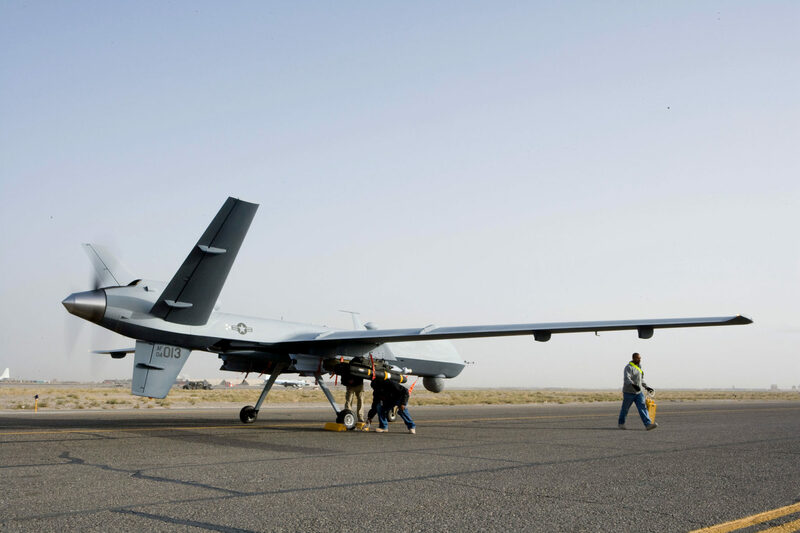 The MQ-9 can also be disassembled for transport, allowing for its potential usage and deployment worldwide. The Reaper’s capability to fire upon targets poses a significant challenge to American adversaries. 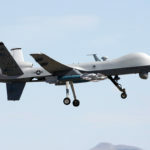 As opposed to aerial vehicles that are simply for intelligence, surveillance and reconnaissance (ISR) purposes, the Reaper fully functions as a defense system and intelligence collection system simultaneously.